Offered by us is a range of Moong Dal, which is delicious to taste and easy to digest. 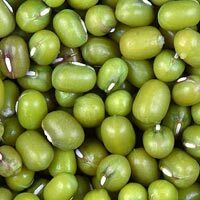 This dal is processed by our vendors in the hygienic manner and by strictly adhering to internationally approved extraction process. Furthermore, we provide these products to the clients at leading industry rates. These products are appreciated for their features like: Purity. No artifical color. Rich taste. Available in different varieties, our Yellow Moong Dal is rich in taste and nutritional value. 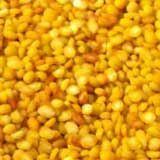 We deliver the best quality Yellow Moong Dal to our valuable customers. 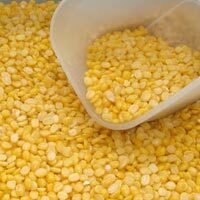 Also, we specialize in supplying Yellow Moong Dal in bulk quantities. 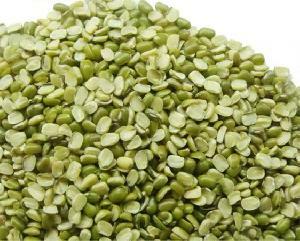 We are ranked amidst the prime Yellow Moong Dal Exporters and Suppliers across the globe. 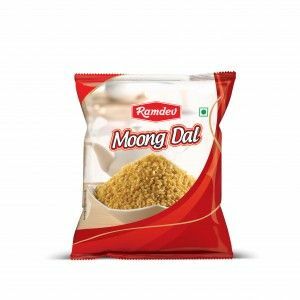 We are one of the trusted manufacturers and suppliers of a qualitative range of Moong Dal snacks. The Moong Dal Namkeen is widely in demand during the preparation of several snacks and dishes. Our professionals make sure to process these products by making use of the finest quality range of ingredients procured from the most renowned vendors of the industry. We offer Split Moong Dal with its skins removed, so that it is flat, yellow, and can be cooked quickly. This easy to digest Split Moong Dal is soft in texture and delicious to eat. Our Split Moong Dal, when roasted, can also be eaten as a crunchy snack. 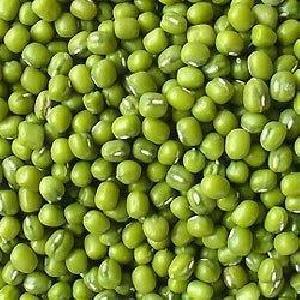 Avail the Split Moong Dal from us in bulk. 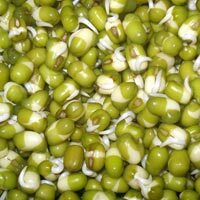 The Whole Moong Dal , offered by us, is a great source of vital nutrients and proteins, which are essential for the body. Our Whole Moong Dal makes an excellent combination with chapattis and rice. Whole Moong Dal is easy to cook. 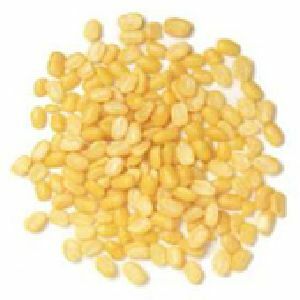 We offer this Whole Moong Dal in various quantities. 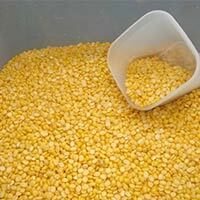 The company is a prominent Black Moong Dal Exporter and Supplier, located in India. 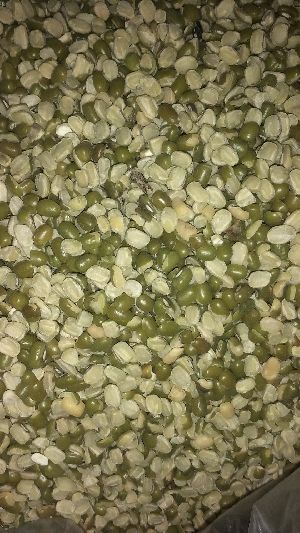 The Black Moong Dal is procured by us from the renowned vendors after making sure that it is not adulterated in any form. Our Black Moong Dal takes less cooking time and tastes yummy when cooked.